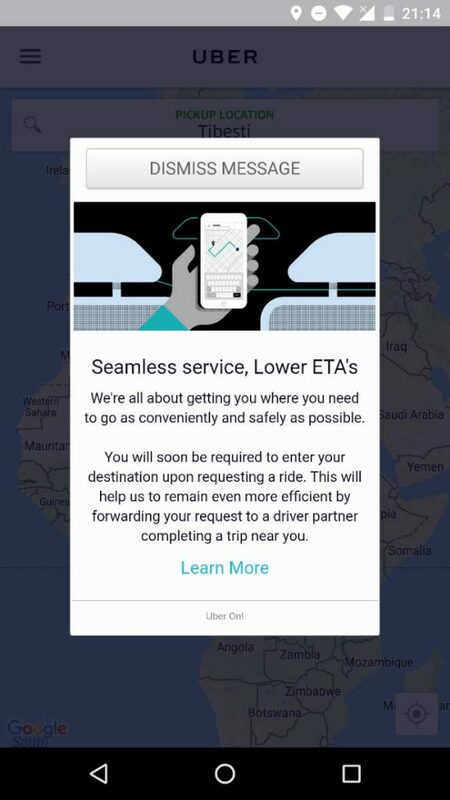 Through a post on their official newsroom blog and a notification pop up in the application, Uber has announced that it will soon make entering a destination compulsory before requesting a ride with Uber. After announcing a VIP program for users in Pakistan a few days ago, Uber will now add this new compulsion to make the experience of a user much more complete and coherent. So in a few days, users will have to decide a destination before they can hail an Uber. According to Uber, Entering your destination ahead of time makes life easier; saving you the time and effort it takes to explain where you’re going to your driver, and allows them to simply follow the directions provided by GPS. Remember, you can always change your destination mid-trip. This change in the policy is in line with the recent redesign of their application, which puts the destination of the user front and center in the application. The new system of requesting Uber rides will go live in a few days. The change will be on the server side so you do not have to do anything on your end to be part of this new experience. 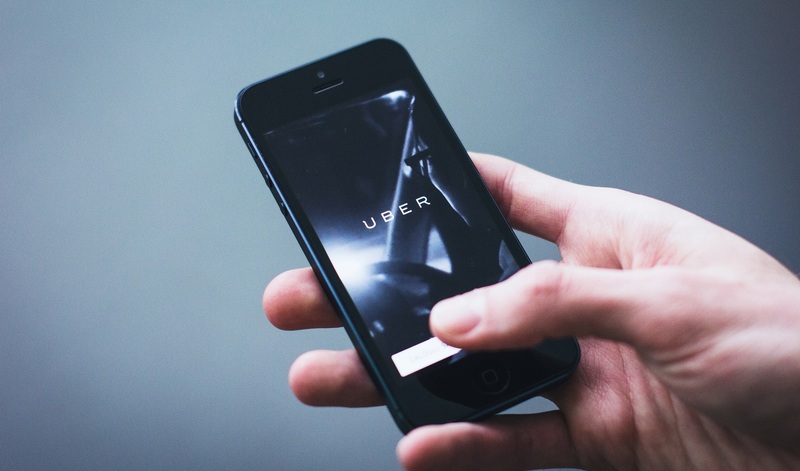 The post Uber is making it compulsory to enter destination before requesting a ride appeared first on TechJuice.